Police and firefighters are responding to an explosion on 135 23rd Street between Sixth and 7th Avenue. Police have confirmed the explosion but have not found the source as yet as they clear the area of bystanders. 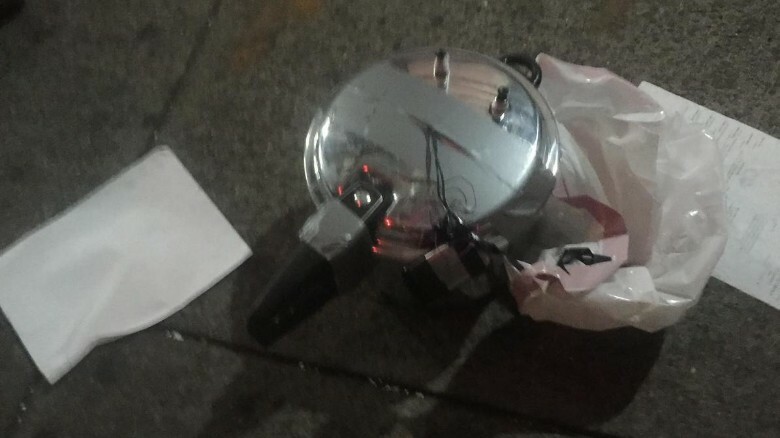 Police just confirmed that it was an improvised explosive device and multiple injuries have been reported. At least three people taken away by ambulances. The device was hidden in a trash can. The explosion occurred in the Chelsea section of Manhattan. The explosion was in the outdoors. Will update when more information becomes available.